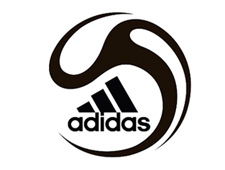 Westminster Soccer maintains a 2 year purchase policy for boys and girls teams in compliance with the existing sponsorship agreement with Adidas. Club uniforms must be worn in all league and tournament play. Goalkeepers do not display a number on their jerseys. 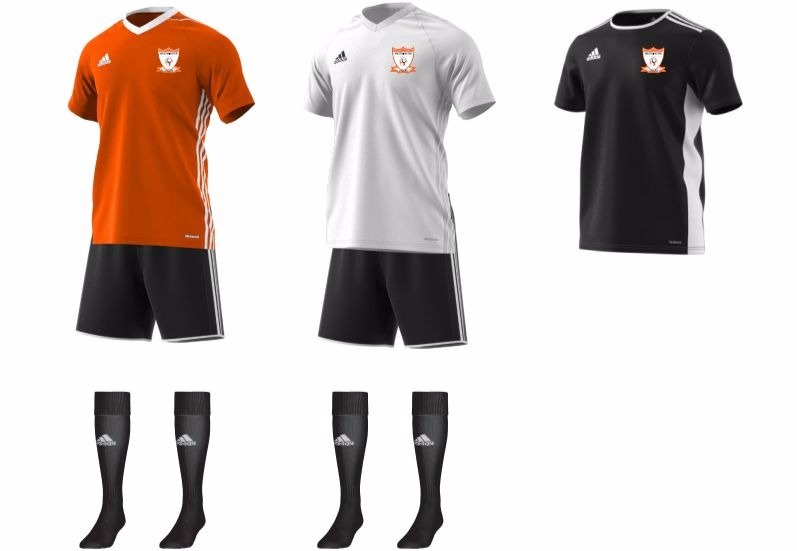 The numbering system has been developed in response to the demands of player movement under the Club Pass system with CSA, guest playing opportunities and/or player movement within our developmental philosophy and ensures that a player will not be required to purchase a new, or modify an existing uniform in these scenarios. Please follow the link below to over vendor, SoccerStop and either login to your first touch account or create a new one.